A Cure for Boring Healthcare Advertising | ASTRALCOM - Content Strategy, Conversion Marketing and Customer Acquisition. Healthcare is such a serious industry where life and death are on the line. Every day healthcare professionals use unfamiliar language that sounds foreign to most us. Furthermore, their communication efforts are subject to strict compliance regulations. How can someone with a creative mind, especially in mass media, deal with such limitations? This may be why many creative people tend to gravitate to other industries. One challenge is that brand managers and the healthcare products they sell are presented in a technical manner, rather than being relatable. Even incredibly experienced professionals in the marketing industry have fallen victim to this problem when they join the healthcare industry. They start to sound more like doctors with unusual marketing knowledge. That makes the project briefs even harder to digest. Even passing these projects to a marketer becomes a challenge. The solution is to grasp and understand the emotional and motivational drive behind the healthcare consumer buying cycles to help in delivering information in a more creative and relatable way. It is always important to remember to consider consumer behaviors, purchasing decisions, and consumer emotions. Understanding the way patients and healthcare professionals make decisions when it comes to purchasing can go a long way to creating effective campaigns that will lead to more audience engagement. 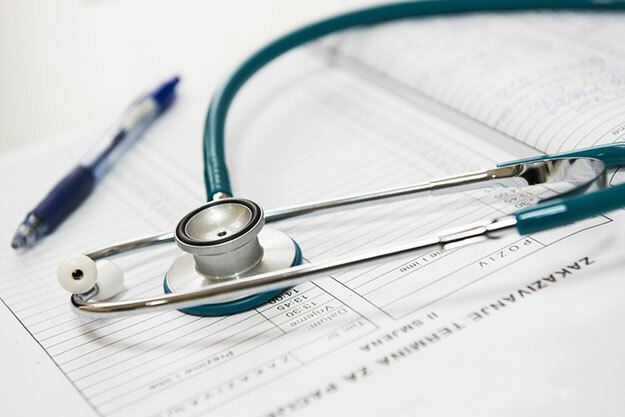 Carlos Machicao, CEO of Wild Pixel Media, has written a post on Forbes which details several ways to improve marketing for healthcare organizations. Using psychology effectively can also help to overcome challenges presented by an otherwise boring platform. I recently wrote a post which addresses this issue. Due to the ever-changing world of digital marketing, ASTRALCOM is here to turn around your advertising results by using customized strategies that will meet and exceed your goals. Visit our website today and then contact us to discuss your organization’s needs and how to reach your target audience in a more engaging way.